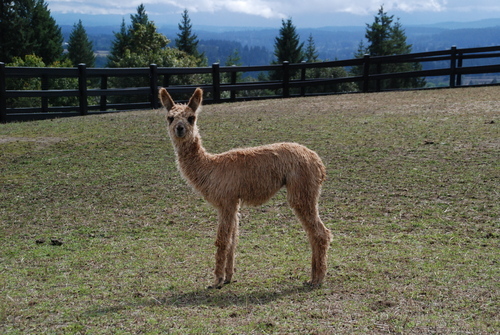 Alta's 2017 male cria sired by Taj, Lima. GLR Alia is a true black daughter of Shavano and GLR Allelujah. Alia is a full sister to both GLR Arrappaho, and GLR Ali siblings with outstanding show records, including multilple color championships at the largest shows in the nation. 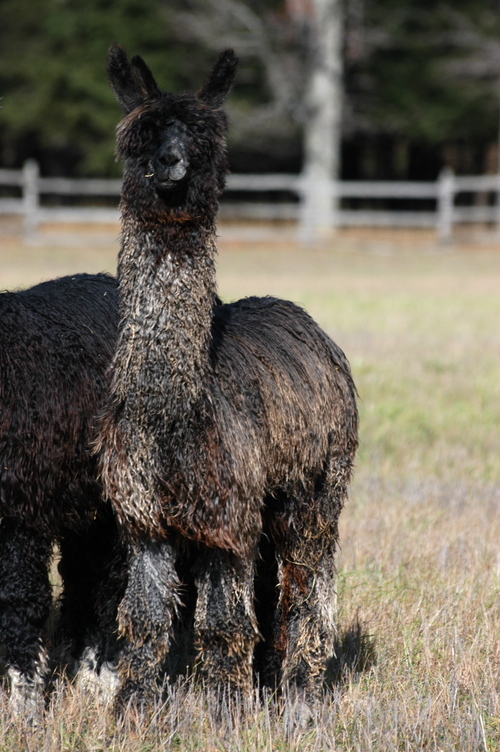 GLR Ali was also the Black Color Champion at the Suri Network Fleece Show.Shavano was the 2010 Hersdire of the year and has continued to produce a long list of offspring who have won mulitple blue ribbons and championships. Alia has luster, solid conformation and presence and like her siblings has been a great addition to our foundation herd with her proven genetics and pedigree. She was first at the 2013 AAA Futurity and was first again at the 2013 MAPACA Jubilee where she went on to win the Black Female Color Championship and 1st and Reserve Black Female Color Champion at AOBA Nationals standing behind her pal, Shavano daughter GLR Jamaica who won Color Champion and Judges Choice! GLR Alia at her first show of 2014, AOA Nationals, was the Black Female Color Champion and the Black Female Color Champion again at the 2014 AAA Futurity in Kansas City. 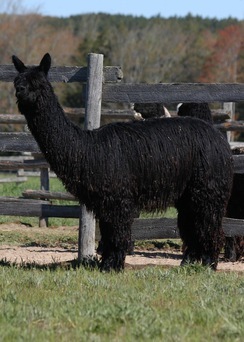 She also won the Black Color Championship at the 2014 Suri Network fleece show in Estes Park. Can't wait to see what she produces! She was bred to Cinders and has a beautiful jet black daughter, GLR Alta at side who most definitely will be a member of our show string next year in 2015. 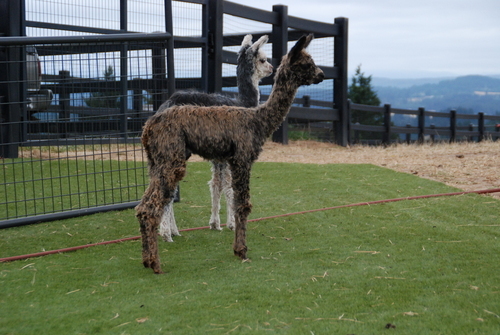 Alta's sire, Cinders, is closed to outside breedings. This little girl has an impressive pedigree of black champions on both sides of her lineage and ought to be an outstanding addition to anyone's foundation female line up now that she has retired from the show ring. At her first two shows she was 3rd at the 2015 AOA Nationals and the 2015 AAA Futurity as just a young juvenile. She is bred to GLR Taj, a beautiful grey herd sire that we have high hopes for in terms of production results. Alta had a beautiful modern grey male sired by Taj Summer 2018.